Harmonies, folk-rock and whiskey shots — quick change of plans. Sad to say the Wild Now won’t be able to perform tomorrow night but lucky for us The Gents stepped up and are ready to serenade us with some sweet melodies. 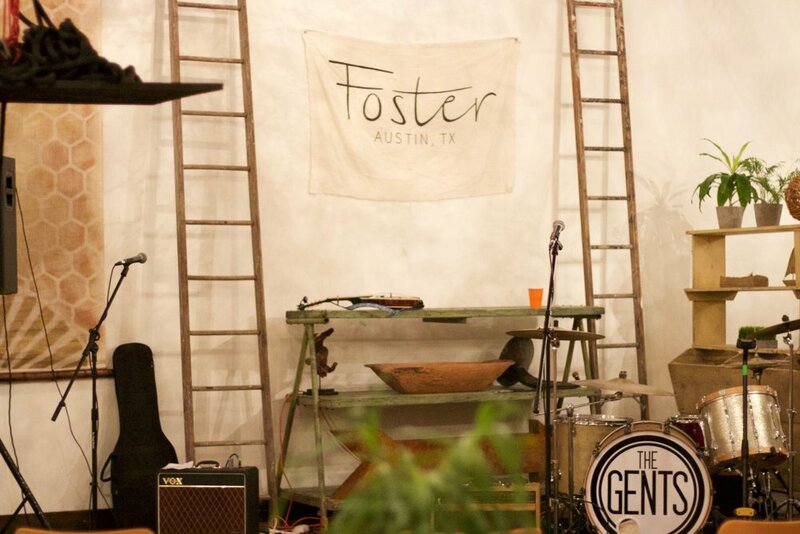 Formed in 2011 in Austin, Texas, The Gents are a four piece Indie Americana band with tight vocal harmonies and a clean mix of charm, rock and high energy vibrations.The band pulls inspiration artists such as Paul Westerberg, The Band, Larry and His Flask and Old Crow Medicine Show. The Gents feature three part male vocal harmonies, electric and acoustic guitar, electric bass and a classic drum kit. With a mix of folk-rock, indie-rock and americana soul, The Gents have a unique and authentic sound.